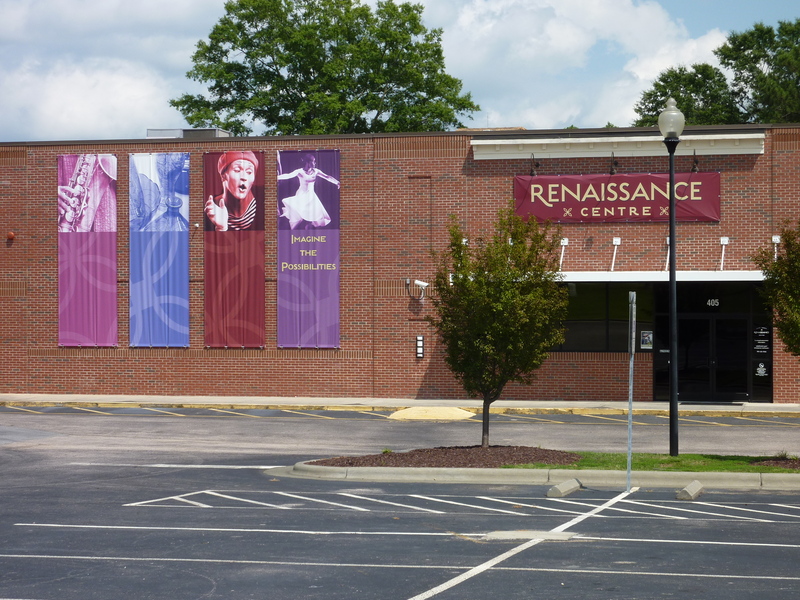 With the tagline “Imagine the Possibilities,” the town of Wake Forest, North Carolina, is (rightfully) proud of its newly-renovated performing arts and conference venue, the Wake Forest Renaissance Centre. 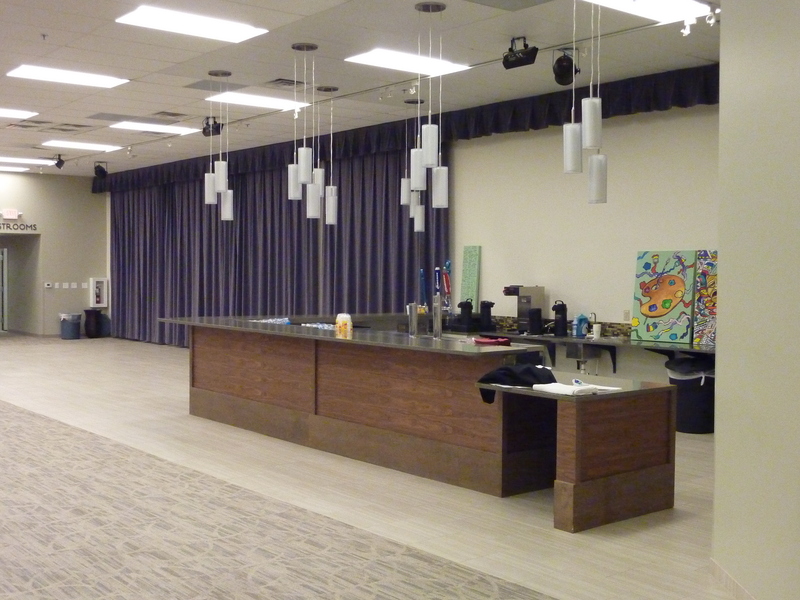 As the town’s latest significant investment in the downtown municipal district, this multifunctional facility is the setting for visual and performing arts as well as community events. 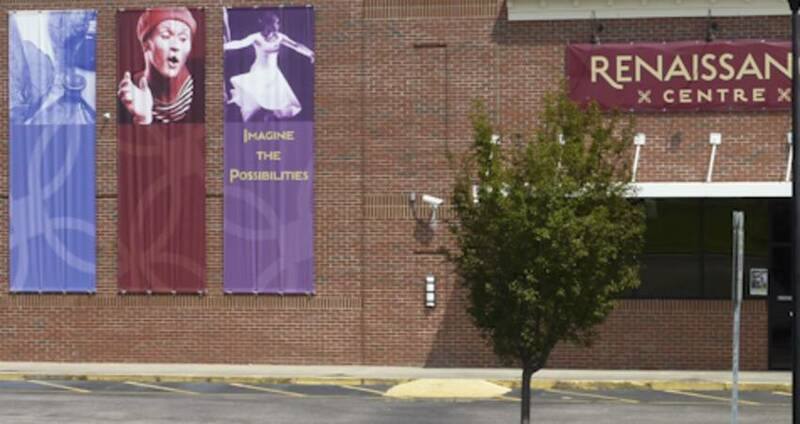 Sometimes called the Renaissance district, the area encompasses approximately 220 acres and extends from south of Holding Ave. to just north of Spring St., and between South White and South Franklin Sts. 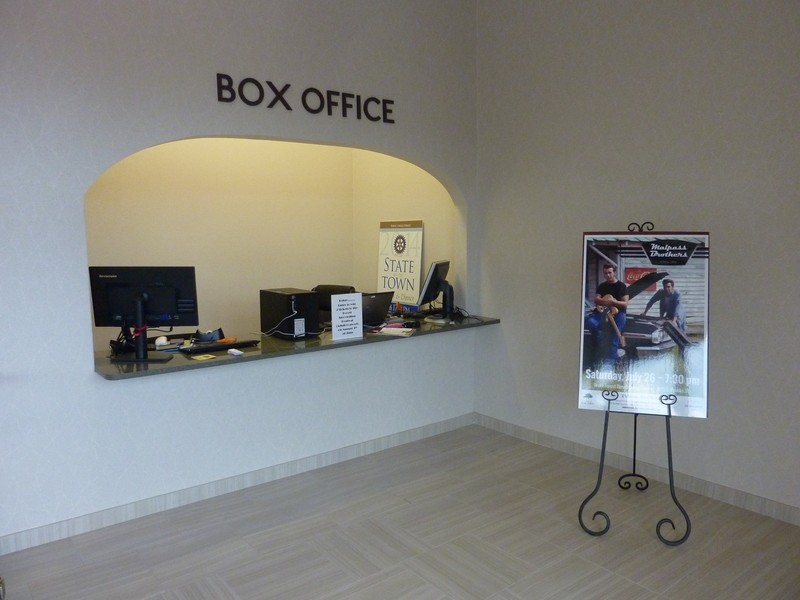 The two-story foyer entrance and box office lead directly into the 4700-square-foot grand hall that accommodates 330 with lecture-style seating and around 240-plus for seated dinners. This versatile venue includes curtains to improve acoustics, as well as a dance floor and bar area. It strives to be the perfect venue for concerts, plays, recitals, exhibits, meetings, expos, conferences and private celebrations. 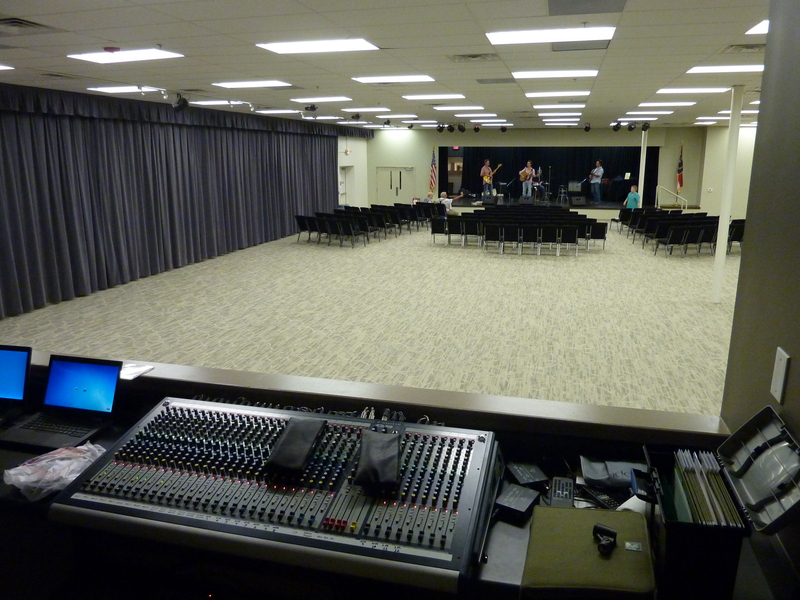 Numerous amenities are provided, including a 535-square-foot performance stage, dressing rooms, staging area for caterers, an LCD projector, automated projection screen and monitors, computer ports for presentations and wireless Internet. Check out upcoming events at the venue here! Located at 405 S. Brooks St. in the heart of Wake Forest.